Dog's Day Out has been providing Bowling Green and the surrounding community with a place that dogs can call their home away from home for over 13 years. Located on a beautiful privately owned farm, we provide a safe place for your pup to have a fun and relaxing time. Whether it's for a day, or for an extended vacation, we are here to make sure your pet is safe, happy, and comfortable. DDO offers boarding, daycare, training, and grooming. 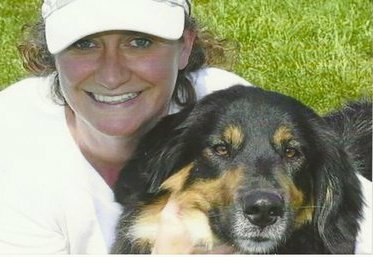 Owner, Pam Brown, is a certified trainer with over 14 years of experience in dog training and many years of experience in canine search and rescue. Our manager graduated from Western Kentucky University with a degree in Hospitality and is currently enrolled in dog training school. We have another trainer on our manangement staff that graduated from WKU with a degree in Biology and has completed her certification in dog training. DDO's groomer graduated from a reputable grooming school with honors. We complete our team with a group of individuals trained to put your dog's needs first. All of that said, we provide a level of knowledge, service, and professionalism our clients appreciate. 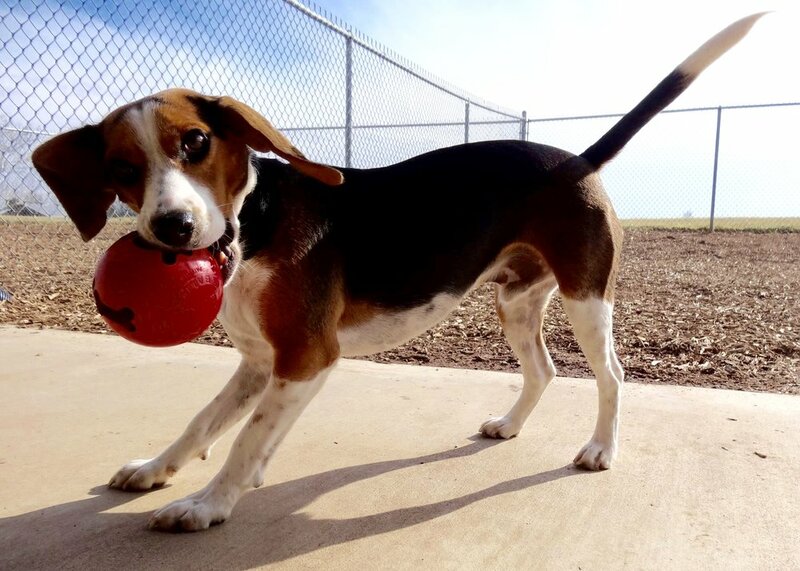 We are here to make sure your dog has a safe place to stay and play while you are away! Dog’s Day Out offers an array of grooming options. Our facility is equipped with professional grooming equipment, such as the Davis ProPet Bathing System, to ensure your pet leaves squeaky clean! Dog’s Day Out can provide your pup with services ranging from baths to blueberry facials and hydromassage. We also offer full service grooming including cuts and styling. All grooming is by appointment. Please contact us to set up your pup's next appointment! What do I send with my dog? Will there be toys for him to play with? Should I send a bed? Does she need her bowls? Please use the link below to learn more! 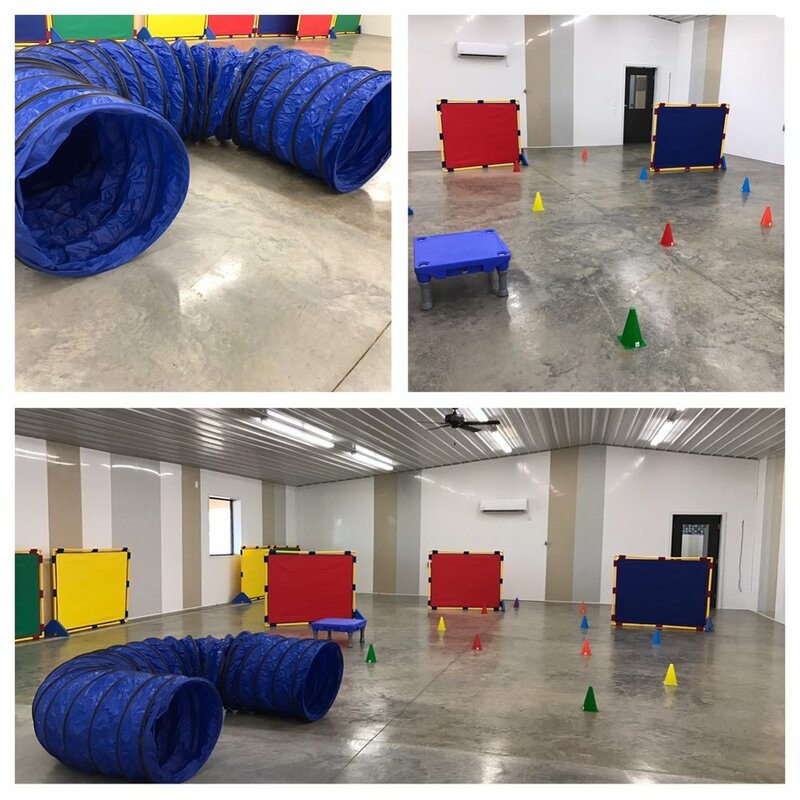 We offer basic obedience training, behavior modification, and management techniques at our facility. We hold group classes and private lessons. All of our trainers are AKC CGC evaluators which allows us to offer CGC and S.T.A.R. Puppy testing as well. Keeping you informed about important dates, holidays, peak seasons, and other scheduling details! Congratulations Garcia on being DDO's Pet of the Month! We support our local BGWC Humane Society! Click here to learn how to support BGWCHS by shopping on Amazon! Click here to learn how to support BGWCHS by using your Kroger card! Click here to learn how to donate a comfy Kuranda bed to BGWCHS! Where does DDO gets the news and weather? Who painted our awesome murals at DDO? Other cool things to check out! Dogs vacationing with us love our Kuranda beds! Has your pup had a great time with us at DDO? Like our Facebook page and leave a review! We also appreciate shout outs on Google, Yelp, or any other site that you can use to let others know about your experience with us. This helps folks get to know us a bit. Soky the WNKY Weather Pup enjoying her stay at DDO!